The king is gone. In accordance with the ways of the candy people, his children must now battle for the throne. 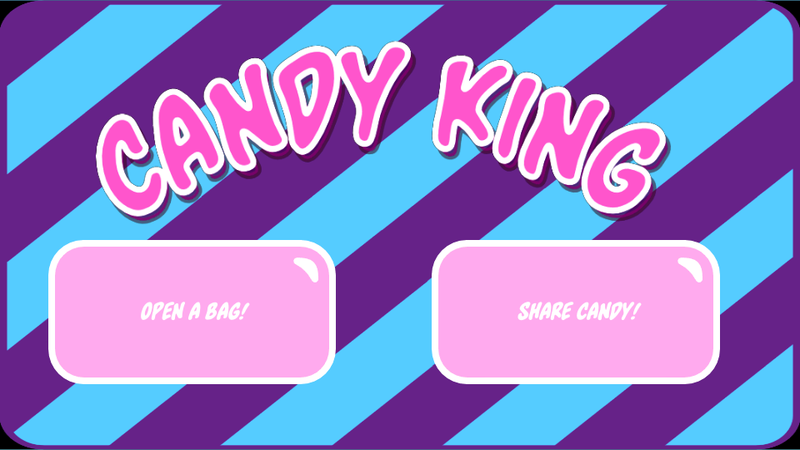 Will YOU be the Candy King? Also available on Google Play for automatic update goodness! 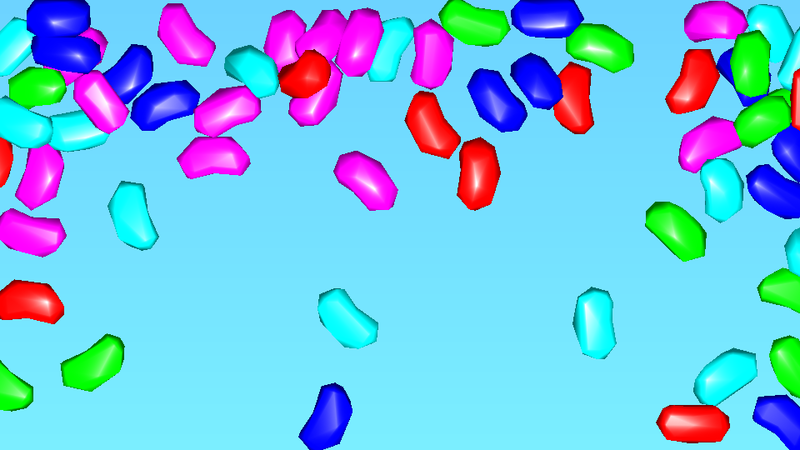 A local multiplayer game for Android devices. Requires one device per player plus one central "table" device. Snag as many candies as possible within the allowed time to be crowned CANDY KING! No iOS version (yet), sorry!